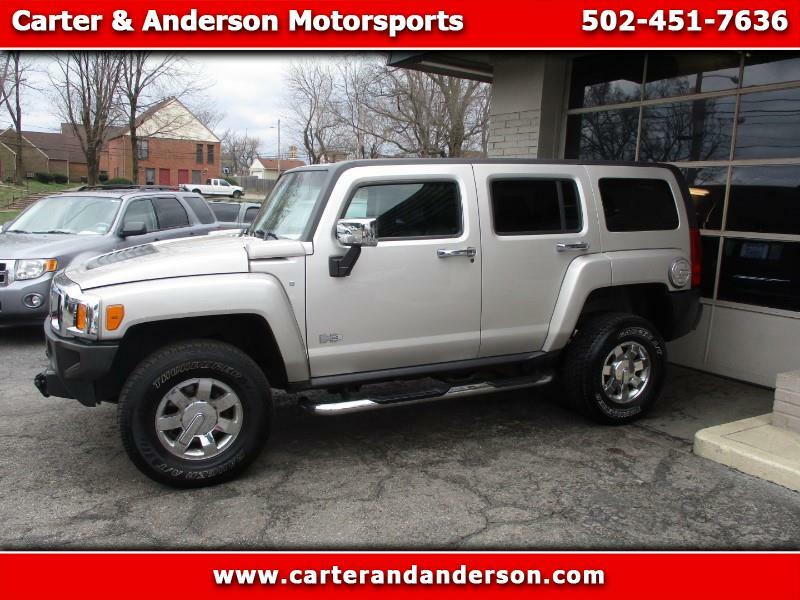 2007 Hummer H3 4wd SUV, 5 cylinder, Automatic transmission, ONE local OWNER ! Street driven....Not used for off road, Beautiful Sand metallic exterior color with complimenting Charcoal Leather interior, Great Running and driving H3 !....Real nice condition inside and Out ! Call us at 502-451-7636 for more info !